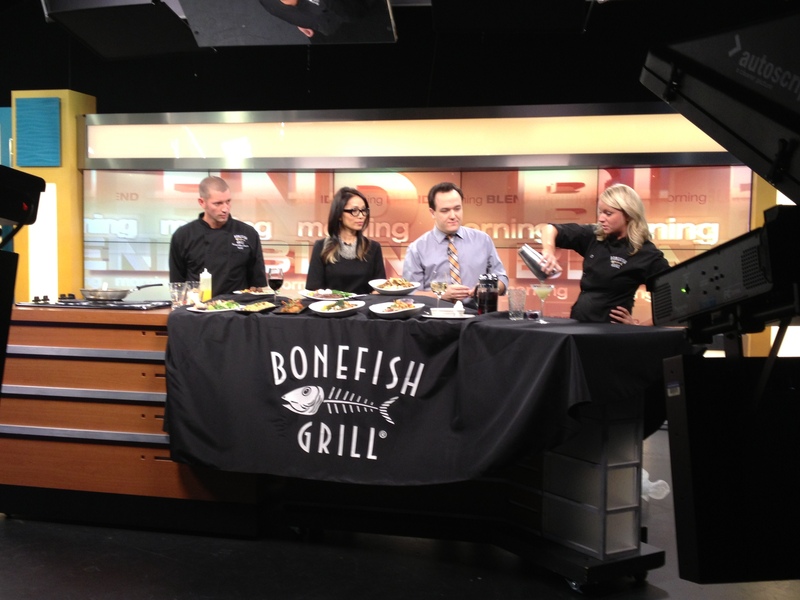 Organized and carried out the grand opening campaign for the second Bonefish Grill in the Las Vegas, NV market. Our agency petitioned and was granted by the City of Las Vegas that September 29 (grand opening day) be officially named as “Bonefish Grill Day” throughout the city. 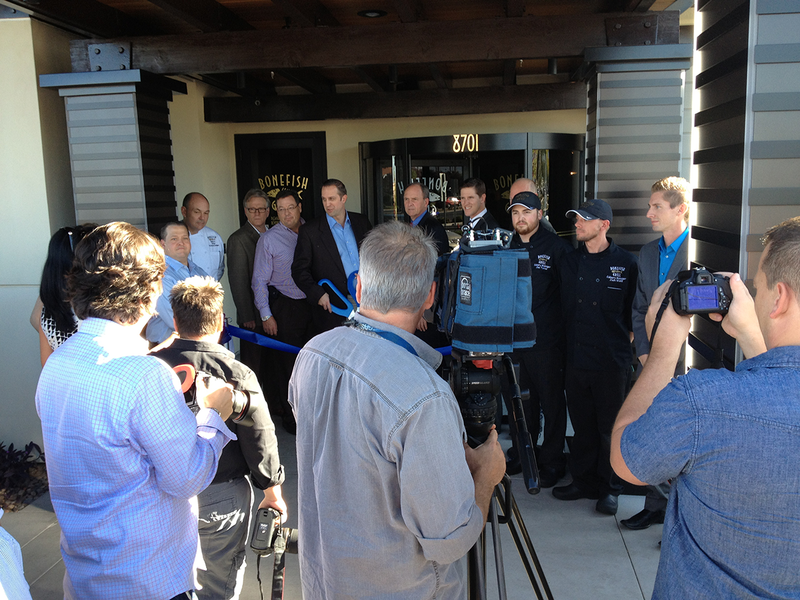 We hosted an all day grand-opening event for city leaders, community VIPs and an invite-only media event. Our agency secured numerous TV news, print and online news coverage. Bonefish Grill is a brand of Bloomin’ Brands restaurants.